Australia Plus is the new online and mobile home of top quality Australian content from Australia's best content makers - Australia Plus Television, ABC Radio Australia and the Australian Broadcasting Corporation. Australia Plus TV channel explains the culture, life and society of Australia, as well as curating the best content from a variety of media partners in Asia and the Pacific to showcase the best of the region in multiple languages. A+ Channel was available on DD Freedish at given below frequency but now TEST 316 showing. 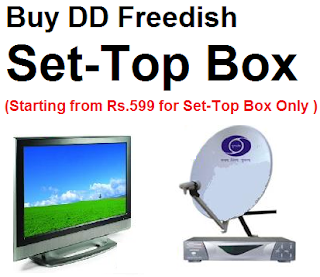 See updated DD Direct Plus TV channel list after remove this channel. 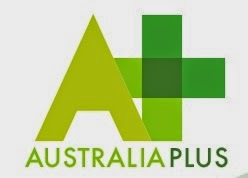 Australia Plus is produced by the ABC and is part of ABC International along with Australia Plus TV, Radio Australia and ABC International Development. The ABC is Australia's national public broadcaster, providing television, radio, online and mobile services throughout Australia and overseas. can we get A+ channel back on dd free dish? I also support to Australia pluse channel from India side so requested you that please add the again A+ channel on dd free dish .